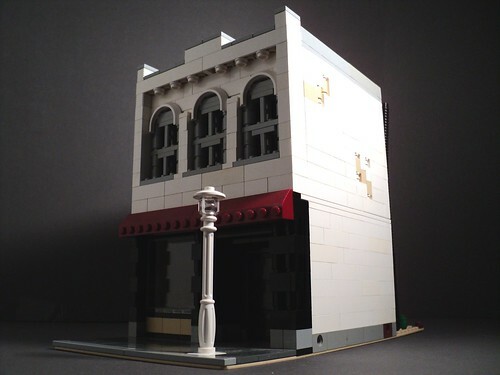 Brick Town Talk: Back in the Day - LEGO Town, Architecture, Building Tips, Inspiration Ideas, and more! Well, its finally uploaded! I've been meaning to put this up for awhile now. Anyways, here's my Old Town Building. I was going for the classic American small town look. Hope you enjoy!